Are you ready for a full week of #LocuraSinFreno : Sea, Salsa, Fun & Fiestaaaaa ? Stay tuned for artists announcements! 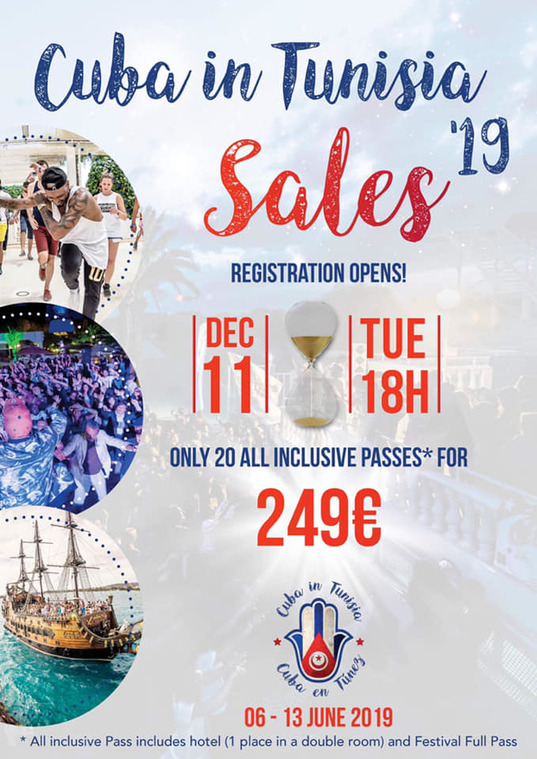 Don't miss the opportunity to be part of the CIT 2019!